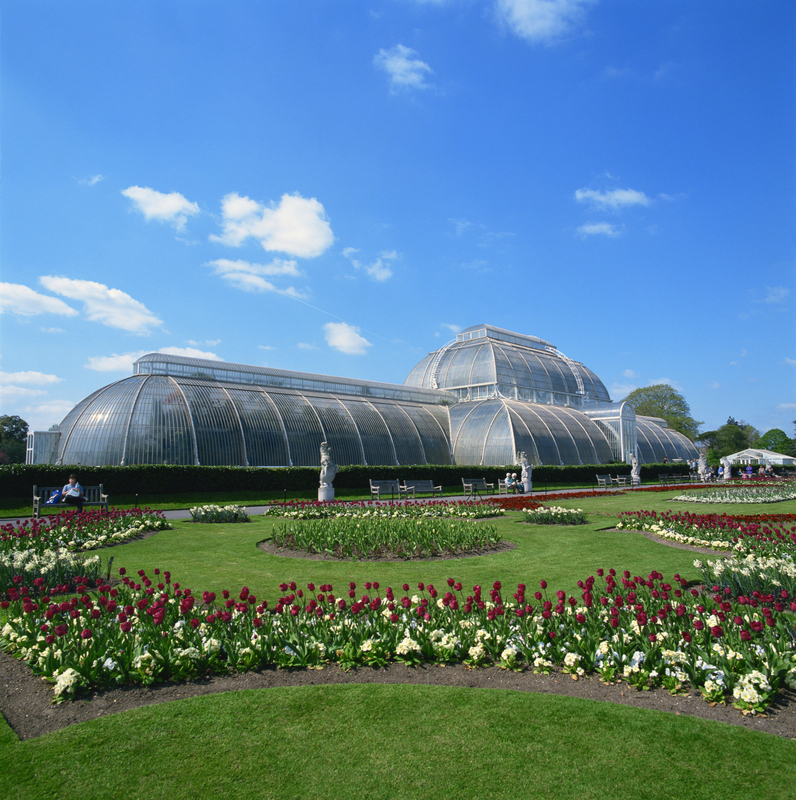 If London is on the top of your travel bucket list, and you want to check a World Heritage Site off your travel checklist, consider an excursion to the world’s most famous garden- Kew Gardens in Richmond. Over 30,000 plant varieties reside in this 121 hectare (300 acre) 250 year old garden. This garden is unique in that it is covered by glasshouses, keeping temperatures around a comfortably warm 27°C (80.6°F). There are several very different sections of the gardens, such as the Princess of Wales Conservatory, in which you can travel through 10 distinct climatic zones, the Palm House, which houses an exotic rainforest, or, the Waterlily House, where you can view giant lily pads. You can spend the whole day here if you like, there are plenty of things to do and see. Visit the art galleries, enjoy the serenity of the clear, quiet lake, or sit out by the water lily ponds (recommendation: bring a Jane Austin novel along to really set the tone!). You can also have tea in one of the four cafes and restaurants, or venture into Kew Palace to see how princesses lived. If you’re a history buff, or a massive fan of HBO’s The Tudors, you do not want to miss going to see Henry VIII’s favorite royal residence and gardens, Hampton Court Palace. The formal 26 hectare (60 acre) gardens that extend all the way down to the River Thames have an excellent, word famous maze that you can get yourself lost in. The average time to get to the center is 20 minutes, see how quickly you can make it! The gardens also boast an impressive array of sparkling fountains and delightful row upon row of over 200,000 flowering bulbs that blanket the entire royal parkland, which extends over 304 hectares (750 acres). June- the Rose Garden is at its height of vitality, and 17th century exotics (orange trees, aloes, agaves, and lantanas) are visible along the Privy Garden terrace. -It takes a team of 38 gardeners and specialists to tend the property. -They recycle 95% percent of their green waste! -The Privy Garden was originally created so that the Sovereign of the palace (King Henry VIII) could have somewhere secure and private to go to avoid the affairs of the State. Interested in more springtime beauties in Europe? Check out the Flower Carpets in Brussels or Holland’s Tulip Fields! Be sure to check out all of our great Travel Tips for England and the Travel Tips for Europe before you head overseas. Our 2014 trip dates have been posted. Take a friend and both of you get $100 off certain AESU tours! Take a look at our deals page to see what other great offers we have! So, what are you waiting for? The trip of a lifetime awaits you. Travel with us on Facebook, Twitter, LinkedIn, Google+ or Pinterest. This entry was posted on Thursday, April 10th, 2014	at 3:56 pm	. You can follow any responses to this entry through the RSS 2.0	feed. Both comments and pings are currently closed.